Today’s illusion you’ve probably seen some version of before, but I still think these are neat. I always wondered how these were made too. Take a look at the picture below and shake your head back and forth. What do you see? 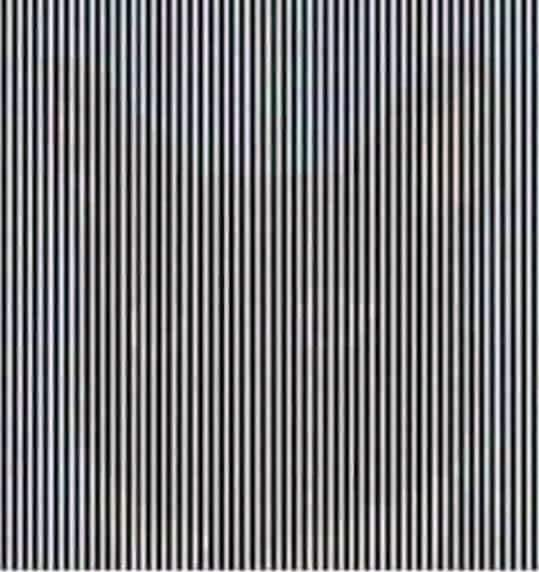 Did you love this shake your head illusion? Head over and check out a similar illusion! Does it mean anything if you don’t have to shake your head to see the dolphin? If you couldn’t see the kitty you would not have been a good African Safari guide because the guide needs to be able to see the lion in the tall grass before it charges. Well, you probably never wanted to be a safari guide in Africa anyway.